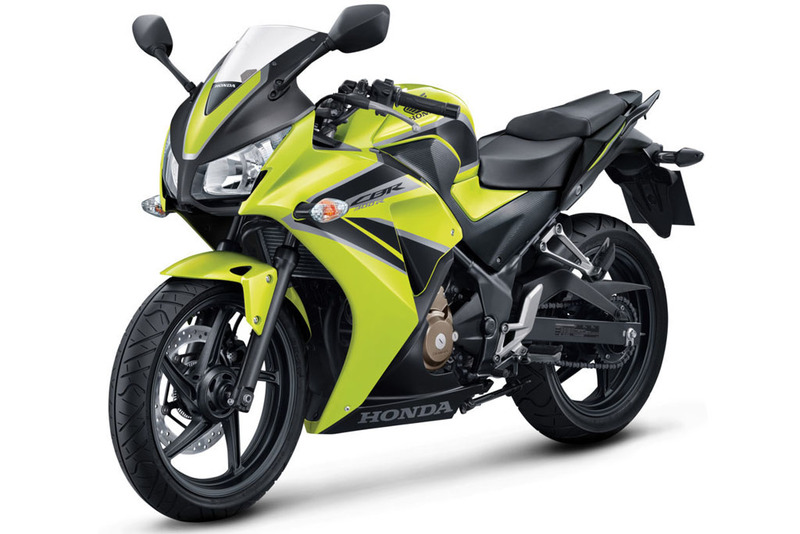 Honda CBR300R | SA Motorcycles. 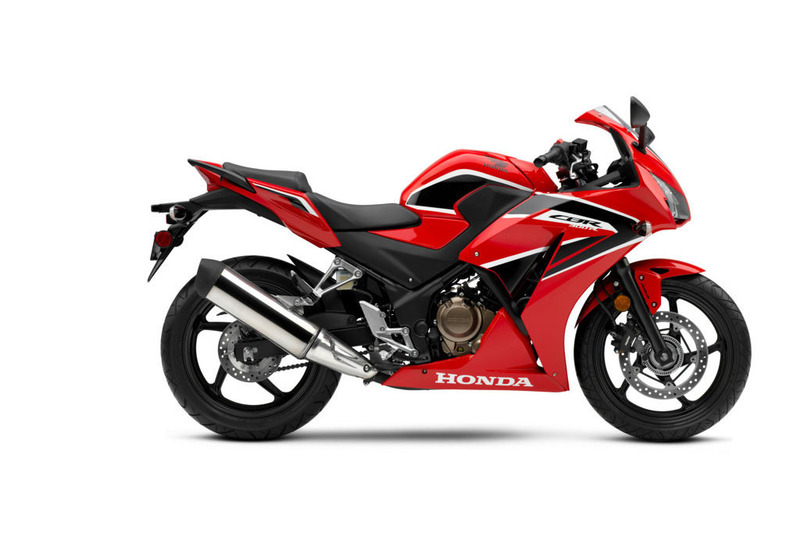 Offering a great entry in the SuperSport world, the CBR300R gets more power and torque, plus improved throttle response, aggressive hard-edged CBR1000RR style. 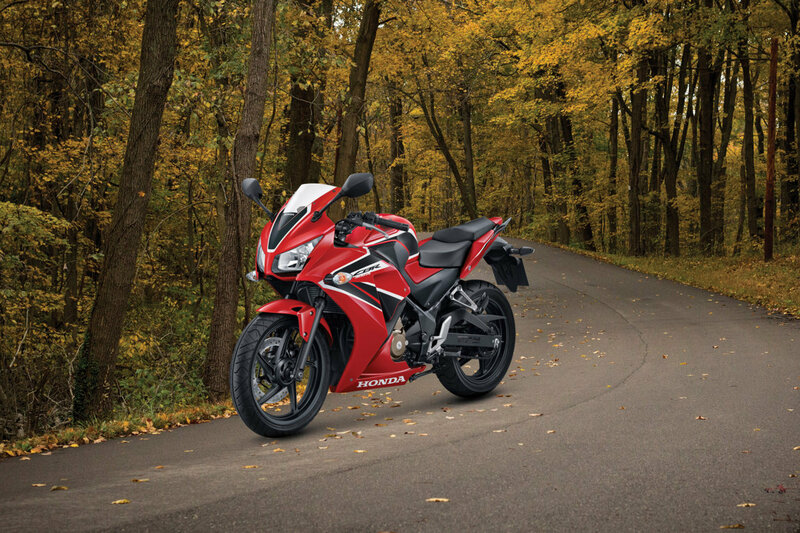 The CBR300R is set to dominate. 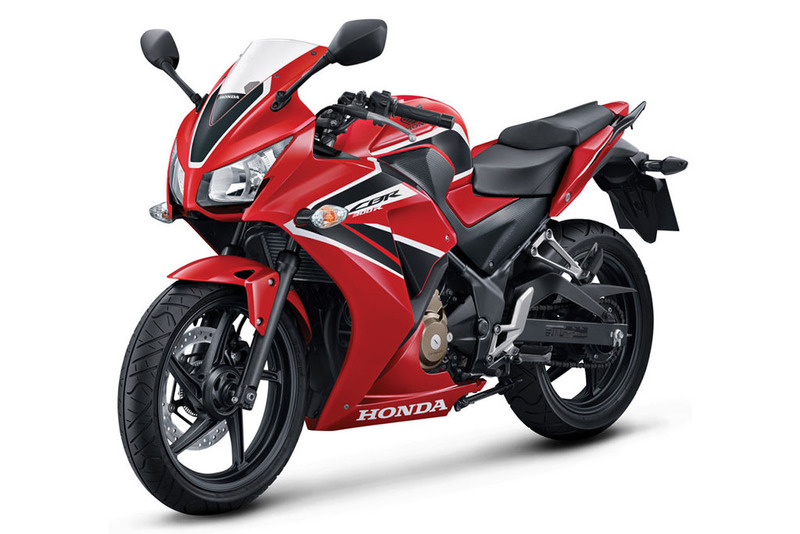 Looking to take the CBR300R for a test ride? Tell us when it suits you and we will be in touch to confirm the time and bike availability. 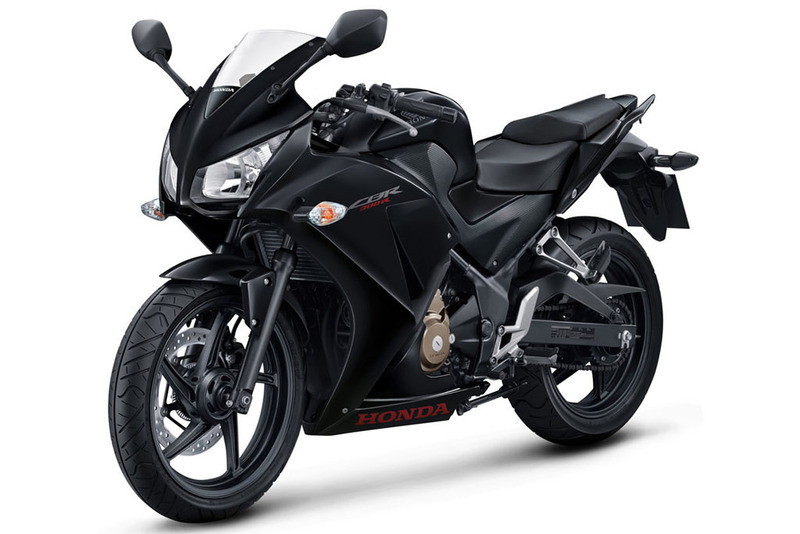 Want to know more about the CBR300R? Our sales team have years of experience and can help with your enquiry.